In 2015, Zephyr Health released its first ‘Definitive Guide to Global Life Sciences Transparency Regulations’, outlining the regulations in place for life sciences companies regarding payments between healthcare professionals and manufacturers. It detailed the movement that began in 2010 with the introduction of the Physician Payments Sunshine Act in the US which gradually spread across the globe as more and more regions and countries introduced their own laws, regulations and guidelines. 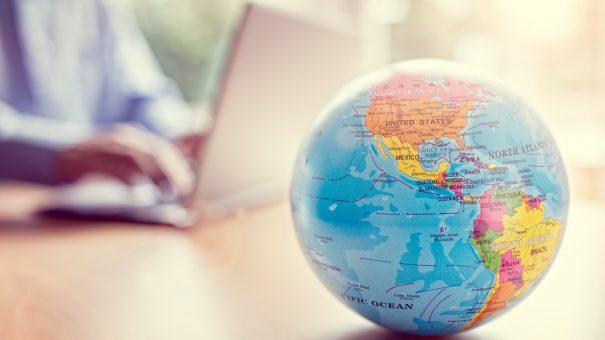 Given the often global nature of life sciences companies, cross-border compliance is a challenge that requires the input of more than just legal and compliance departments. It is imperative that commercial teams and medical affairs are also familiar with the various laws and guidelines governing transparency so that a clear understanding of the data and reporting requirements is established. With this understanding in place, compliance can not only become a ‘team effort’, but the rewards of data vigilance can also be seen company-wide too. Integrating this data with other, existing data sets is also an excellent opportunity for life sciences companies; industry payments and engagements are one more valuable attribute to better understand healthcare providers and institutions. Click below to download your free copy of the 2017 update, which details the regulations in force in some of the world’s biggest markets and the changes that have been made in the past two years.